WWE issued the following press release officially announcing WrestleMania 35 for April 7, 2019 at MetLife Stadium in the New York/New Jersey area. World Wrestling Entertainment is currently streaming a live press conference at MetLife Stadium. EAST RUTHERFORD, NJ – March 16, 2018 – New Jersey Governor Phil Murphy, the New Jersey Sports and Exposition Authority, New York Giants, New York Jets, NYC & Company and WWE® (NYSE: WWE) today announced that WWE’s annual pop-culture extravaganza, WrestleMania, will return to MetLife Stadium on Sunday, April 7, 2019, with additional events held throughout the New York/New Jersey region. WrestleMania 35 is more than just a one-day event; it’s a week-long celebration that will stretch throughout the New York/New Jersey region. 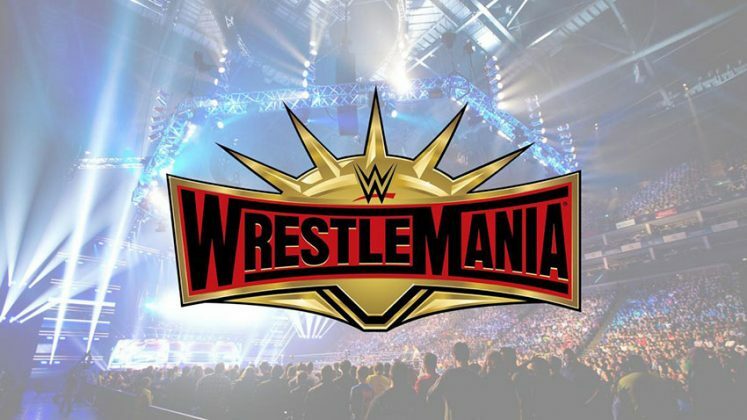 In addition to WrestleMania, other activities will include WrestleMania Axxess, WWE’s four-day interactive fan festival, as well as four nights of events at Barclays Center; 2019 WWE Hall of Fame Induction Ceremony; NXT® TakeOver; Monday Night Raw® and SmackDown® Live. WWE will also host more than a dozen community outreach events, including hospital visits and Be a STAR bullying prevention rallies, designed to give back to the local region.